Ashley Marino Designs is built on the foundation that everything is connected. Your home and you are more in tune with each other than you probably realize. Psychology plays a huge part in decorating, and my mission is to bring that knowledge to my clients. When your home is organized, is clutter free, and is an expression of your personality, you’ll be more at peace when you walk through your front door. First hand experience is where the decorators at Ashley Marino Designs receive their decorating educations. Personally, I get my inspiration from the real world, like traveling to museums, seeing other designers’ work in person, and going to showrooms to see innovations in my field. I found that since I’m working as a visual artist, you can only learn so much from books; the rest simply has to be experienced. I join what I’ve learned through environmental psychology and what I’ve learned visually to create spaces that are both aesthetically and mentally pleasing. 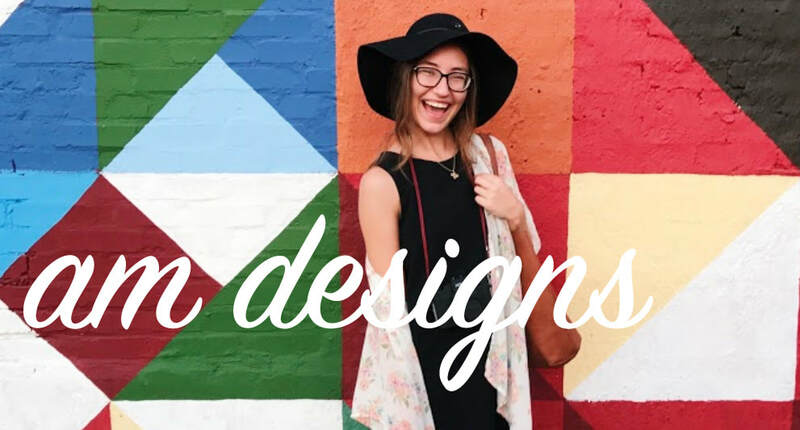 When working with Ashley Marino Designs, you'll get Ashley's unique background and experiences with every design project started, which means that you're getting more than what you'd typically receive from a design firm. (You're getting all that AND a bag of chips.) Every person is unique, and those differences should be celebrated through the design of your home. We're just here to make it happen. If you're down to get outside of your comfort zone, to add a pop of color and pattern to the mix, and to make your home an extension of yourself, let's do it. Happy homes make for happy lives, so let's make something beautiful together. Book your complimentary consultation call today to talk with us about your project and figure out which package is right for you. set up my consultation call! This option is for clients that would like a 4 hour consultation with Ashley to kick off their design project. With this package, we can meet at the location to be designed, go shopping at trade-only vendors, source as much as we can online and create virtual inspo boards, or a combination of the three. This package is 4 hours of what you'd like to make it, so let's make it rock. If you're the kind of person that loves to create on your own but needs a bit of design direction to get you started, this package is for you. You'll get a fixed-rate virtual design, complete with moodboard, floor plan, and linked budget to purchase all items chosen. You can choose to go with the whole plan or pick the parts that you like best. Implementation and ordering is up to you. If you're the kind of person that wants your decorator to take care of everything from start to finish, I'm your girl. I'll handle everything from crafting your design, ordering the product, and making sure that it reaches your home. We will order everything to be delivered to you, and once it's all there, I'll come in and style your room to perfection. Leave everything up to me. Ready to take the plunge and work with a pro? Let's talk and figure out how to make your design dreams a reality.